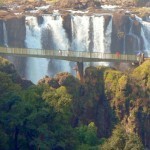 The splendid town Victoria Falls is located in Zimbabwe across the border near Botswana. This town is situated next to the falls. 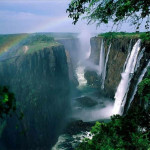 This area is favorite destination for the tourist across the globe. 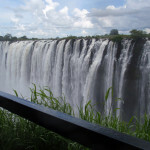 Many adventure seekers and sight lovers have a lot to see once they came to this place. 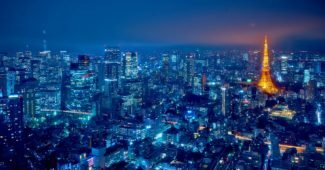 With tourist number back to the historical level, this place is getting expensive for the tourist and is considered as the most expensive and most visited placed in the country. 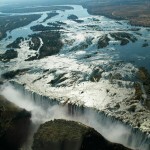 This is an amazing fall famously known as Victoria Falls. This is twice taller as Niagara Falls but also wider several times. 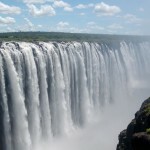 It is not the largest in volume but the biggest sheet of water in the world. The view is amazing as it can’t be missed. 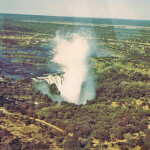 The Victoria Falls has taken thousands of years to appear where it is now at Mosi-oa-Tunya. 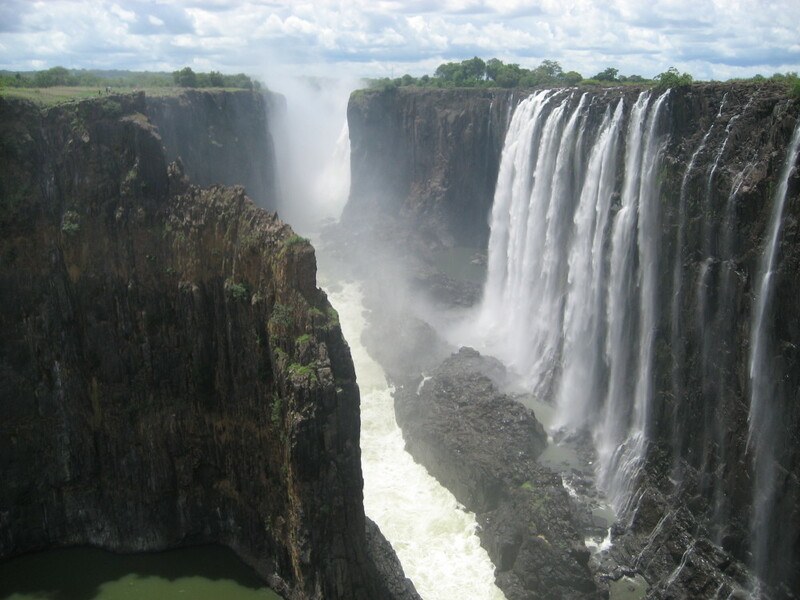 David Livingstone was the first person to see this amazing wonder of the world in the year 1855. 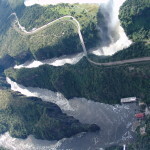 The water from the Victoria Falls goes in to gorge running parallels. It causes permanent rain, smoke and rainbow that can be seen from distance as well. 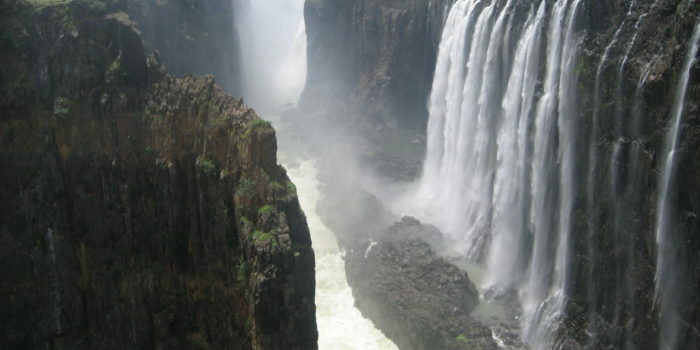 The two third of its area is in Zambian state.